Ines Schreckeneder, our CEO has a strong background in economics. She is responsible for the overall business development, marketing and stakeholder management and has multiple years of experience working on various development projects in various countries of Africa. 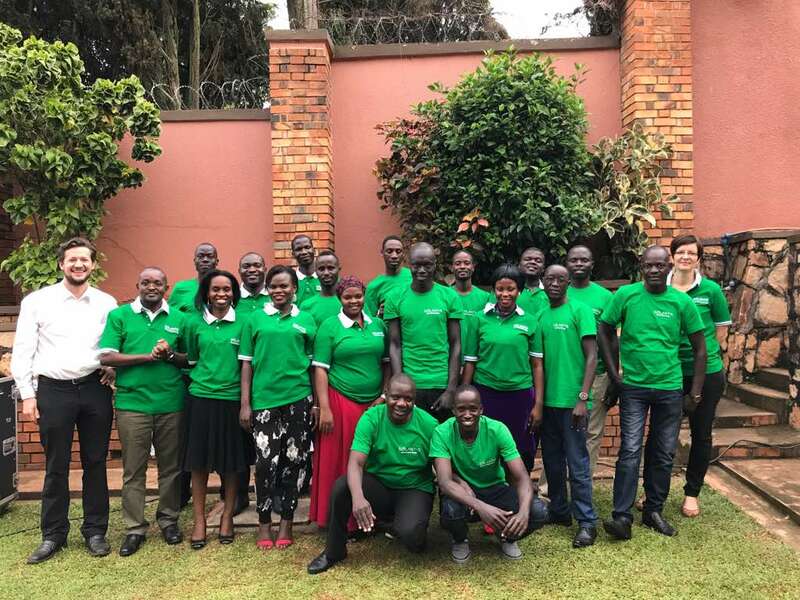 She is living full-time in Uganda now, overall guides the team and ensures all efforts are targeted towards achieving our objectives. 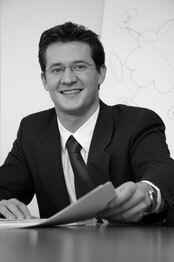 Dr. Lukas Gruener has a masters degree of the Technical University of Vienna and a doctoral degree in economics. He has extensive background in international business management, having worked as a strategy and management consultant for a global top-tier consulting firm, and currently takes on the role of both CFO and CTO. He spent 2 years before Solantis developing a solar home system project in Ghana and Côte d’Ivoire in partnership with the renowned Energy Globe Foundation. He manages all financial aspects of the company and guides the on-going product development in partnership with our selected key suppliers. 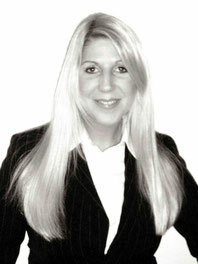 Solantis currently employs a range of qualified people both at headquarter and at its branches. Below pictures show our team at headquarters and branch levels. 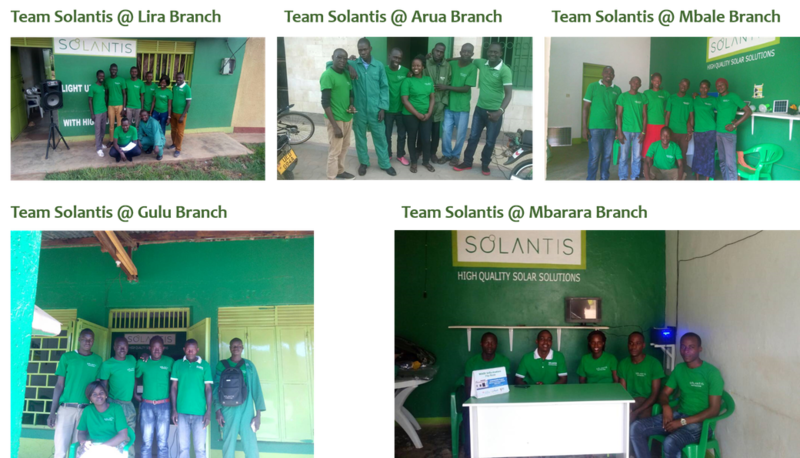 And also the Solantis teams at the different Branches in Lira, Gulu, Arua, Mbale and Mbarara!